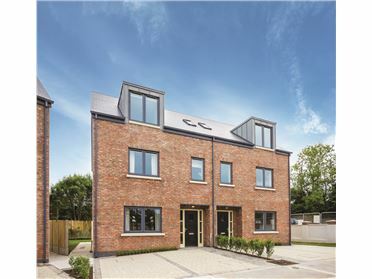 Killart is a new development in South Dublin located within walking distance of Cabinteely Village and adjacent to the magnificent open spaces at Cabinteely Park. Modern 3 & 4 bedroom family homes by Kingscroft Developments Ltd. The village offers an abundance of amenities including Restaurants and Cafes, a range of primary and secondary schools, and a host of sporting amenities including Golf, Rugby and GAA. A convenient transport network brings Dublin City and Dublin Airport within easy reach. These generously proportioned homes with private driveways and gardens have been designed with today's family in mind and provide ample room for day to day living. Traditionally built with an attention to detail, these homes come with up to date features and energy saving technology. Kingscroft Developments continues to develop up to date, quality homes with a value-for money price tag. We develop new housing estates in areas that are located close to major cities and towns and that enjoy easy access to surrounding towns through the road and / or transport network. This makes our homes an ideal choice for individuals and families who want to enjoy value-for-money together with wide ranging amenities, whilst providing fast and easy commuting opportunities. 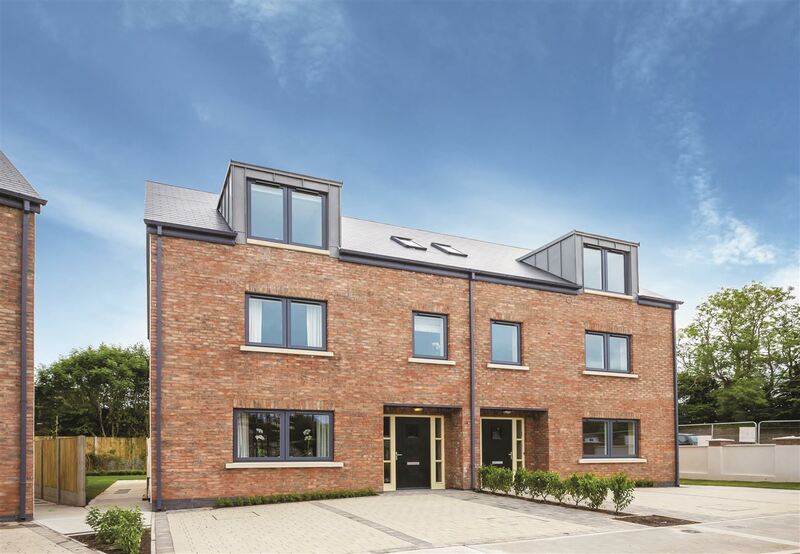 Kingscroft Developments have built a solid reputation as one of Irelandâ€™s leading housebuilders. This is based on delivering superb homes at a number of locations in the greater Dublin area, along the East coast and in counties Kildare, Meath, Laois and Wicklow. Killart is ideally located close to the N11 offering easy accessibility to Dublin City and the main route south to Wicklow and Wexford. The villages of Cornelscourt and Cabinteely offer a range of amenities including pubs, a choice of restaurants and cafes.